Mantova, 31th January 2018 - The Scuderia Mantova Corse, together with its historical sponsor Ebrhard & Co. will be present at Paris Retromobile (Pavillion 1 - Stand 1 K 130) to introduce to the public and to the international press the 2018 edition of the Gran Premio Nuvolari. 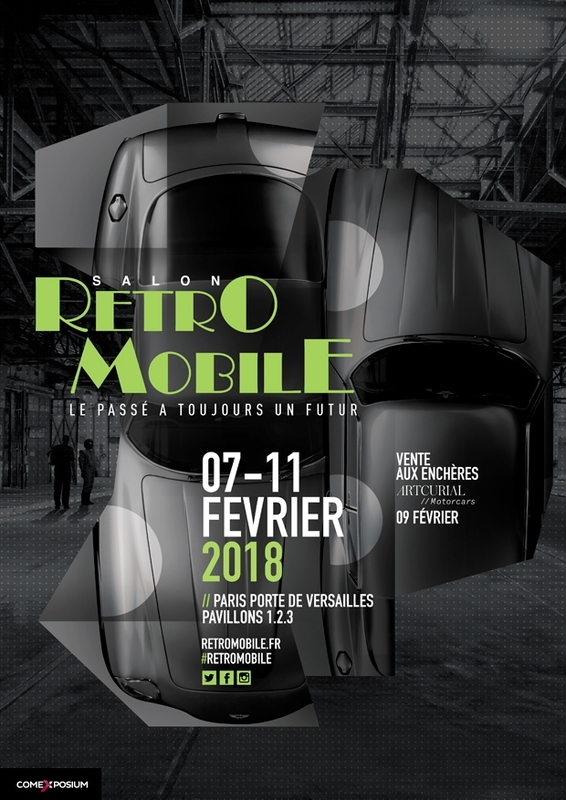 Retromobile will be open from Wednesday 7th to Sunday 11th February; with its 90 thousands presences, it represents the world’s most elegant and trendy showcase. next page: The curtains will raise and the entry requests for the 28th edition of the modern gran premio nuvolari will open.